To use my skills to help others and there skills help me. Hi , just love cresting music and sharing it. 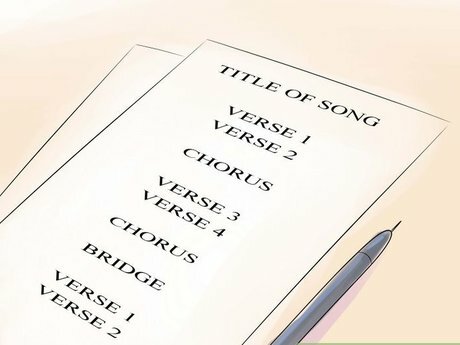 Song structure writing & lessons.